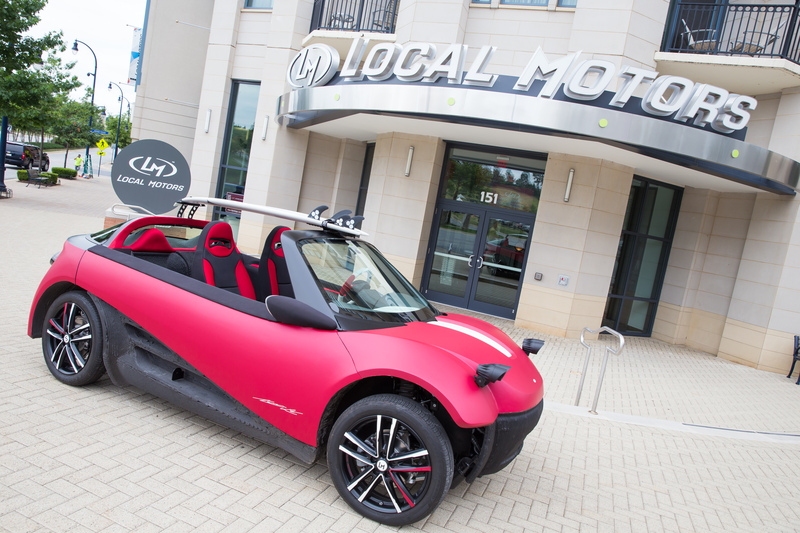 Local Motors (LM) is a ground mobility company focused on shaping the future for the better. 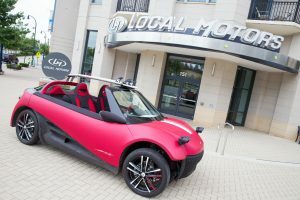 Founded in 2007 with a belief in open collaboration and co-creation, Local Motors began low volume vehicle manufacturing of open-source designs using multiple micro-factories. 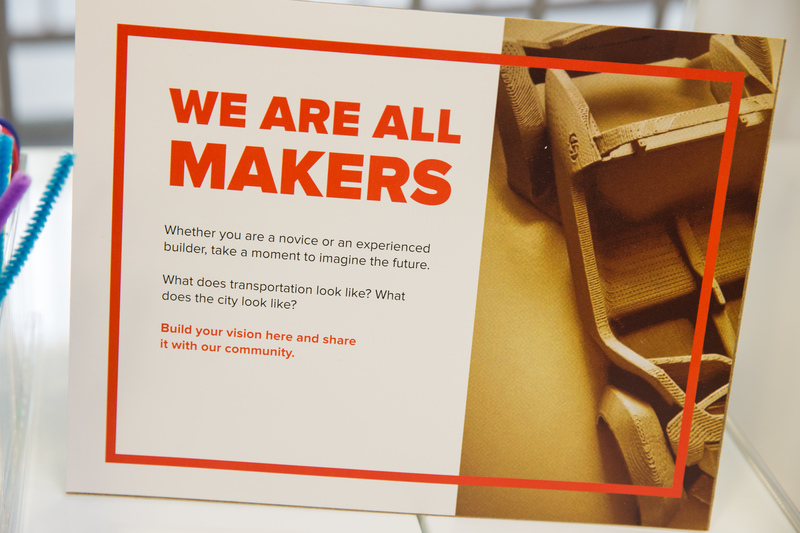 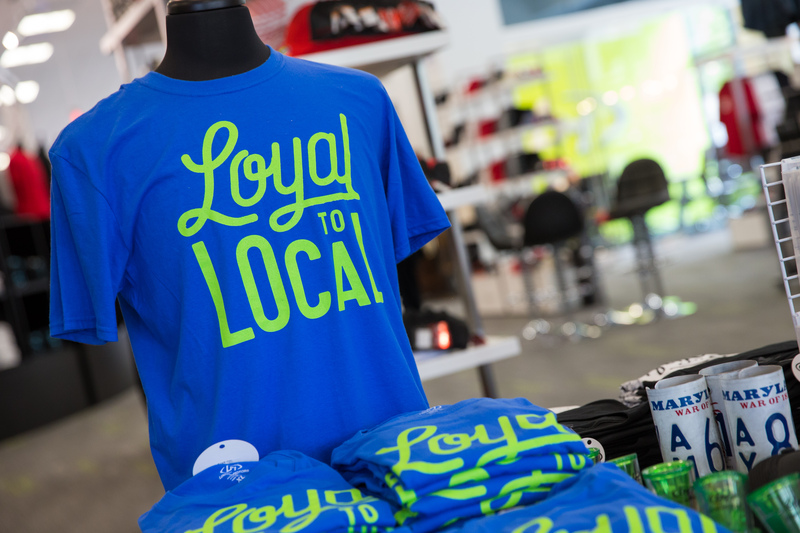 At LM, our goal is to drive the future, not just what drives you in the future. 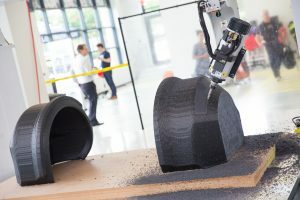 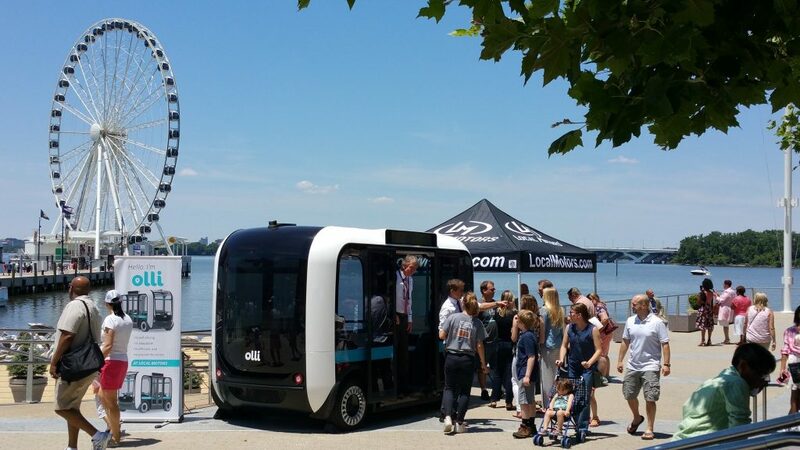 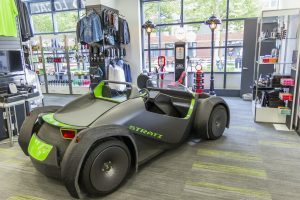 The Local Motors facility in National Harbor showcases the latest innovations in vehicle technology, from 3D-printed cars to autonomous vehicles. 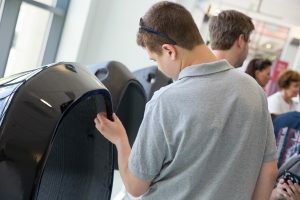 We’re open Monday – Friday from 1 pm – 5 pm. 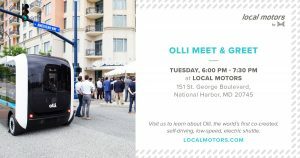 Visit us to learn about Olli, your friendly neighborhood mobility solution and the world’s first co-created, self-driving, electric shuttle. 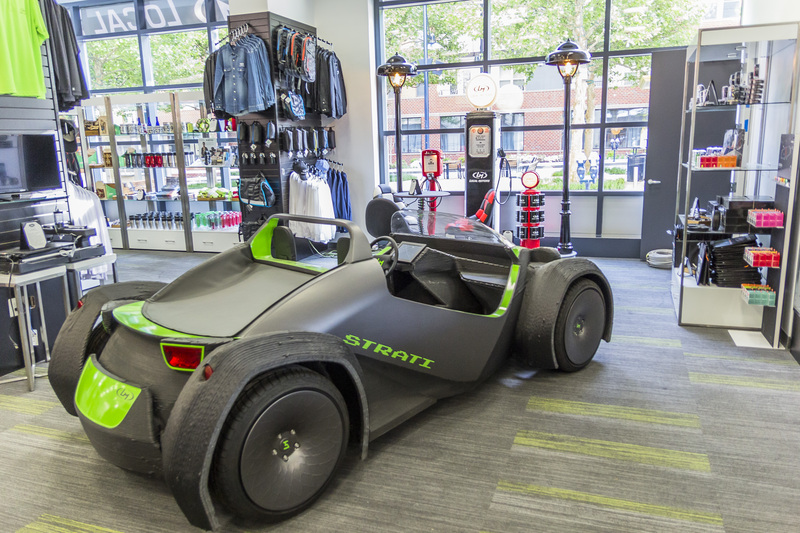 Local Motors is celebrating Black History with Dr. Jayfus Doswell! Dr. Doswell will discuss how the Juxtopia® Urban Innovation and Cooperative Entrepreneurship (JUICE) Process is and will mitigate economic inequality by accelerating high-tech/high-growth minority companies that commit to manufacturing in the United States.